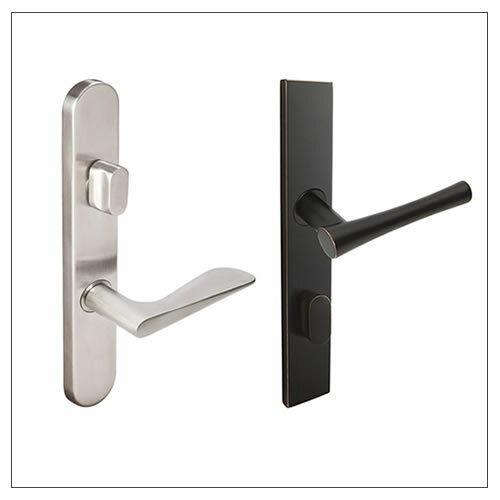 Inox's line of door hardware is sleek, modern and clean in design with popular finish options like oil rubbed bronze, stainless steel and polished stainless steel. 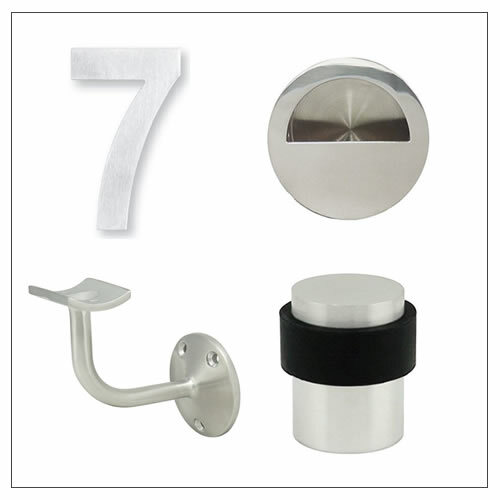 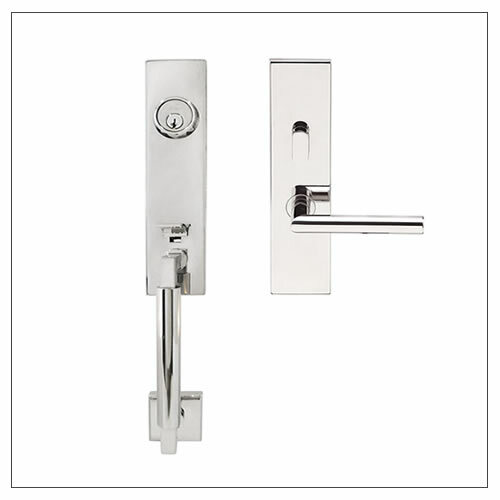 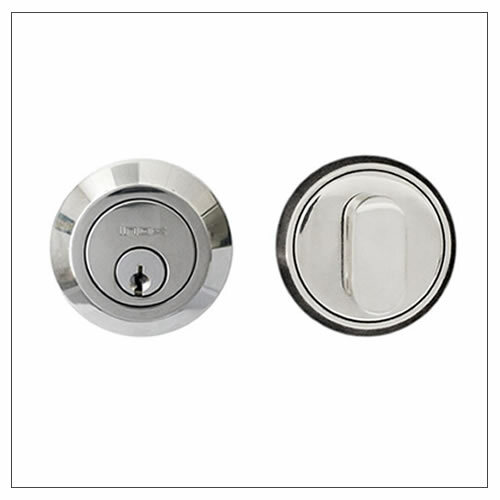 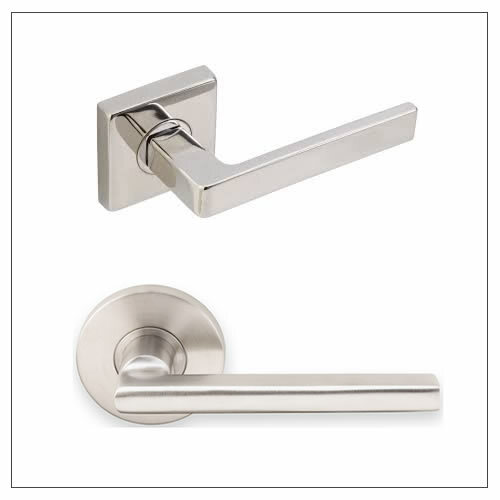 Complete the clean lines in your modern home with Inox door levers, flush pulls, door stops and more. 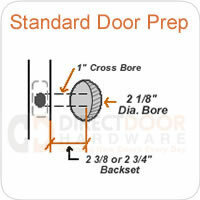 Just choose a category below to find the right piece of hardware for your application.